The goalkeeper of the CN Sabadell Astralpool and the Spanish water polo team, Laura Ester joins the WP CAMP team. The international player from Barcelona will be the image of the events WP CAMP. Laura Ester will attend some of our water polo camps WP CAMP. Through our social networks (Facebook, Twitter and Instagram) you can follow their collaborations. Her long and successful sports career, endorsed by numerous titles, will allow WP CAMP to take a new qualitative step in its water polo camps. The presence of one of the best goalkeepers in the world will be a new added value in our new and exciting projects. 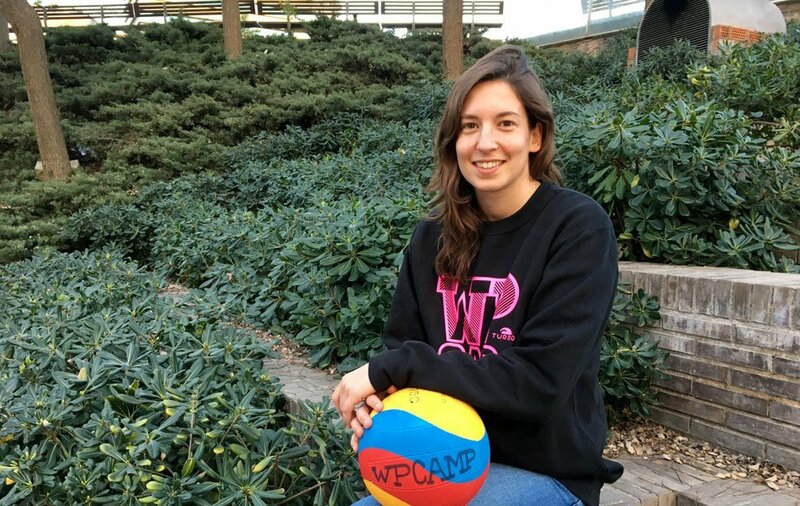 Laura Ester has explained that she is “very happy” to participate in the WP CAMP project. “The possibility of sharing my experiences with the participants of the WP CAMP water polo camps is great. New water polo generations have the opportunity to live a unique experience, living with athletes from other clubs, something that did not exist when I was younger. I’m sure that we will have a great time “, assured the international goalkeeper of the CN Sabadell Astralpool. From WP CAMP we want to thank Laura Ester for her confidence in our project. Having an international reference of her size is a real privilege, for us and for all participants in our water polo camps.